It is our honor to introduce that ORIENT VIETNAM LTD is a reliable exporter of wood products in Vietnam . ORIENT VIETNAM LTD was established in 2002 with the head office in Hanoi and wood factory in Northern provinces of Vietnam. 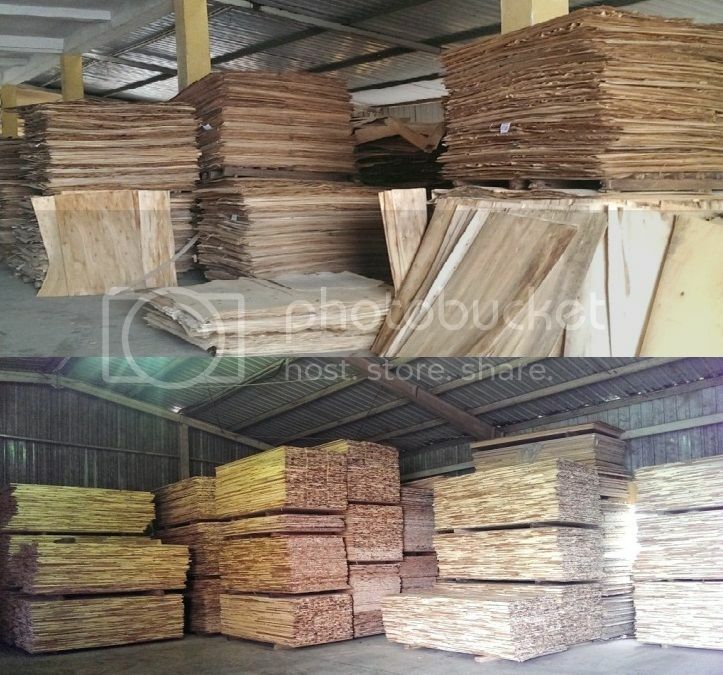 Our strong points are experience in quality control and exporting wood products like plywood, wood pallet, wood pellets, sawdust briquettes, ricehusk products, wood chips, timber wood to global markets. We do belive that our capacity, experience in supplying wood products will lead clients to the address they need for their highest satisfaction.